Every Monday, the q screen panel convenes to look at big stories happening in the film and television worlds. We've seen a lot of television reboots in the past couple years. Everything from Full House to Will and Grace to X Files seems to be back on TV. But there's one that caught our eye for different reasons. 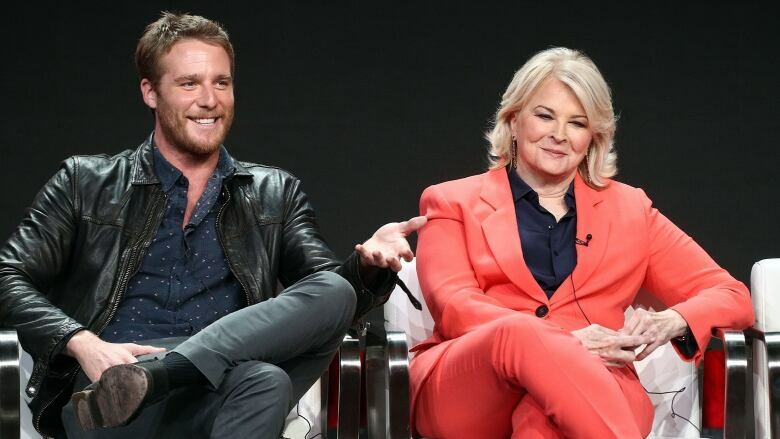 It's the reboot of the CBS series Murphy Brown, the late eighties sitcom that ran for ten seasons and always got into some pretty interesting political territory. Including our screen panel. Tina Hassannia and film critic Adam Nayman join host Tom Power to talk about the Murphy Brown reboot, and the upcoming Mr. Rogers film, starring Tom Hanks.